Wishing all of our clients and patients a very Merry Christmas! 2017 has been a big year for us here at Mill Road. Read below for all that we have to share including some new faces and our new opening hours! As of 18th December 2017 we will be open until 7pm Monday – Thursday! On Friday we will be open until 6pm! Our new opening hours are 7.45am until 7pm Mon - Thurs and 7.45am - 6pm on Fridays. Our Saturday hours will remain the same and are 9am-10am at Maunu and 9am - 3pm at Mill Road. Appointments are still required so be sure to book in. Please note that appointments outside of these hours do still incur an after-hours charge. 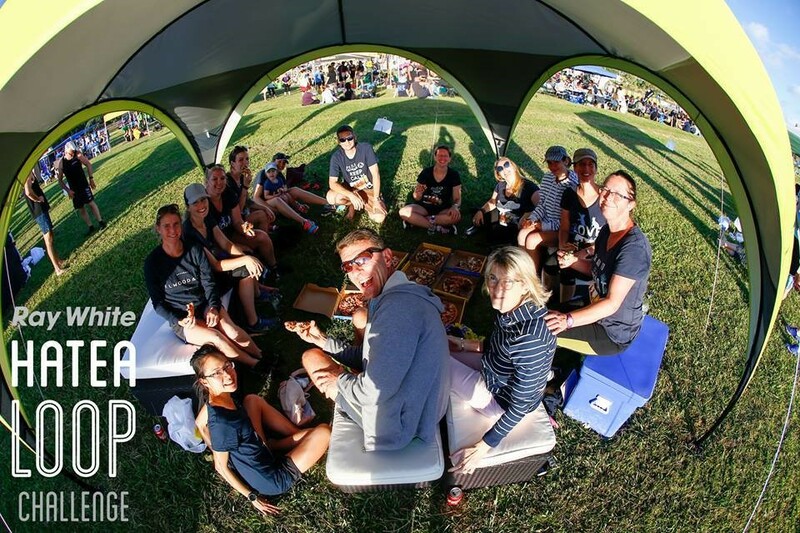 Earlier in the month we celebrated some athletic victories at the annual Ray White Hatea Loop Challenge. Many of our team members ran the circuit resulting in a win for our sector! 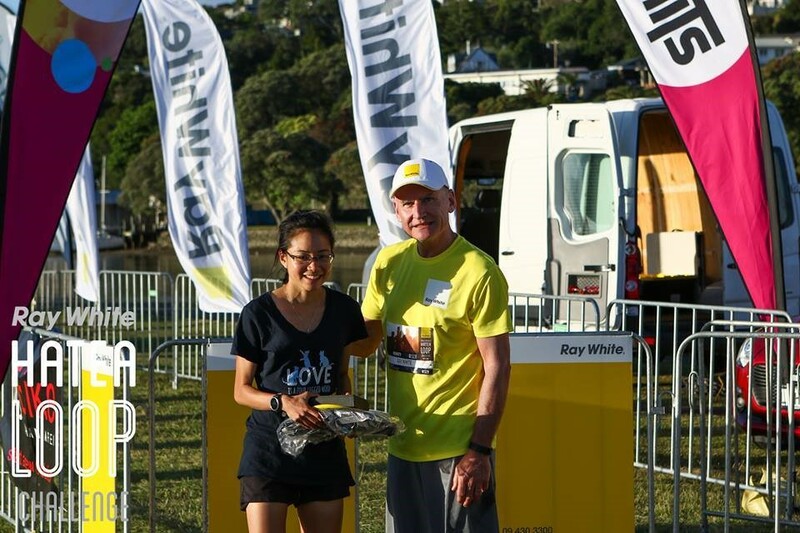 The shining star for the evening was our Vet Caris who won fastest woman in Whangarei clearing the 5km track in just over 18 minutes! Well done Caris! We are delighted to announce that we now have an online shop! Perfect for those that live rurally, or those that want their pet’s goodies delivered to their door. We are currently stocking non-prescription foods, our whole range of flea and worm treatments and pheromone therapy treatments. This range will extend in 2018. We are currently shipping to the entire North Island! For a limited time – order cat food and receive a free packet of cat greenies, and a free packet of dog greenies with dog food! If you’re looking for the perfect Christmas Gift for your dog or cat be sure to pop in to our Mill Road Clinic and our lovely Receptionists will give you a hand to fill your pet’s stocking! 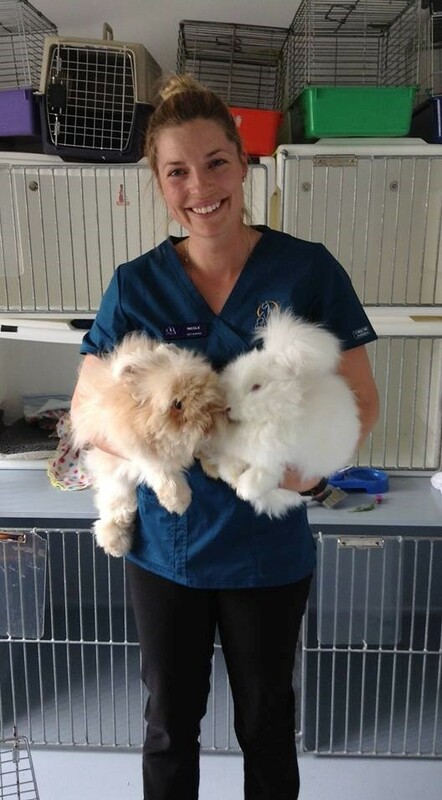 The World Small Animal Veterinary Association and New Zealand Veterinary Association have made some changes to vaccination protocols than will affect most cats in New Zealand. Click the link below to read more about the need for annual vaccinations for cats. We have acquired 3 new lovely team members this year – Claire, Marie and Nicole. Keep reading to find out a little more about who will be caring for your pets. Marie is the newest addition to our receptionist team! Originally from Germany, Marie now lives in Ngunguru with her partner. 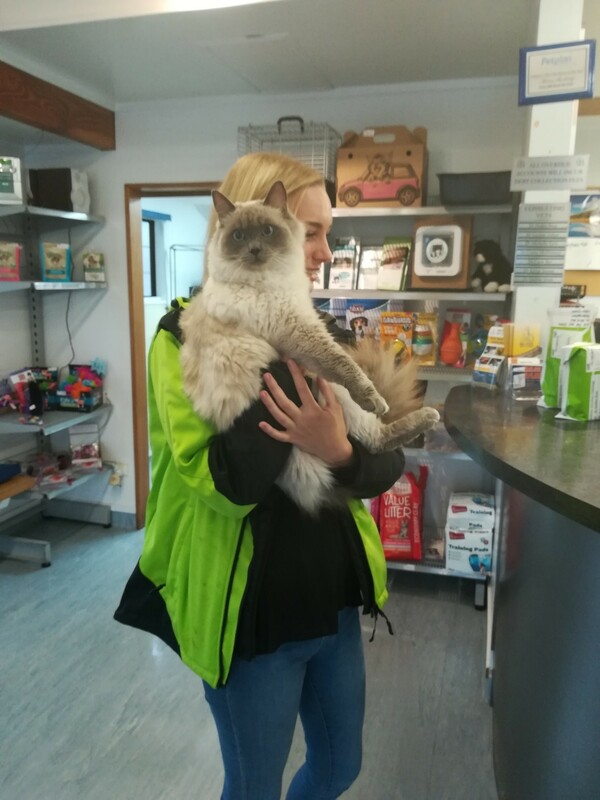 When she isn’t organising the front desk and helping with all manner of enquiries Marie is a dive instructor in Tutukaka and is studying an environmental science degree! 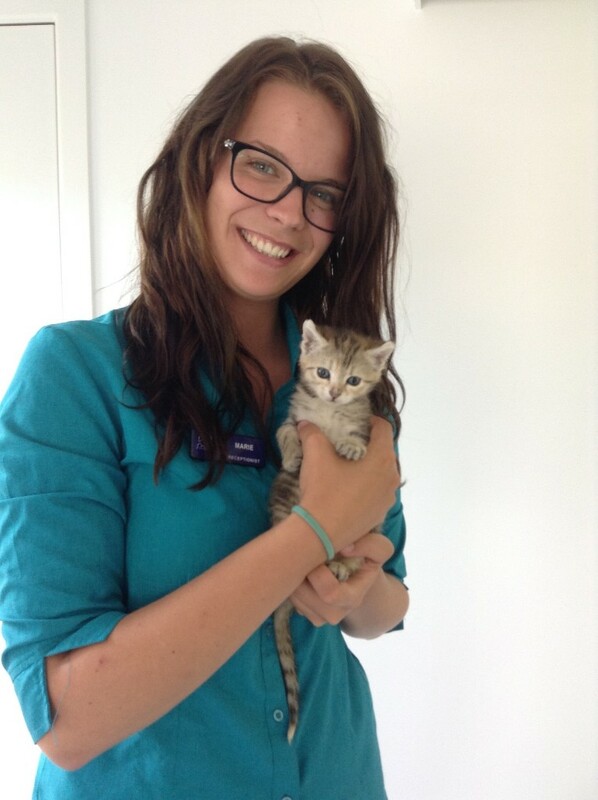 Claire is the newest addition to our vet team! She will be joining us in January 2018. Claire describes herself as a Kiwinadian! 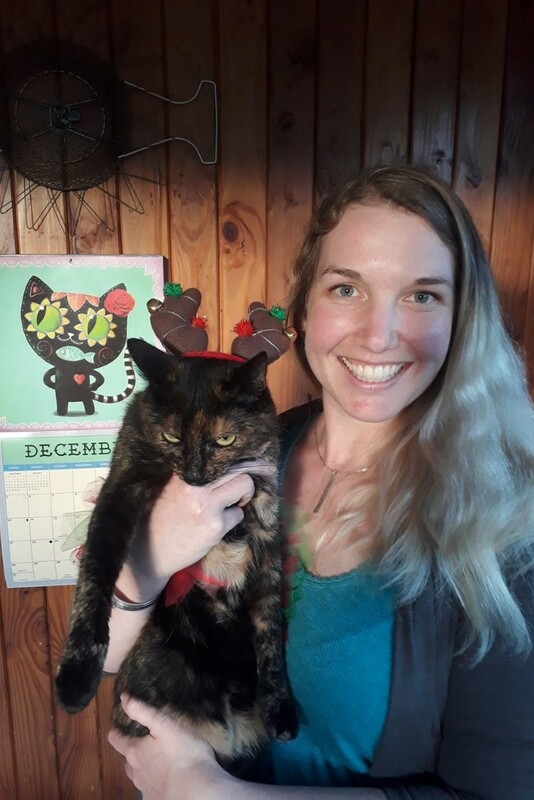 She was born in New Zealand, but grew up and did her first degree in British Columbia, Canada, later moving to Palmerston North to study Veterinary Science. Claire lives with her Partner, her 3.5 legged tortoiseshell cat Von (pictured here doing her best pouting face), and Dexter her mouse with dust allergies. Claire also has a soft spot for chickens! In her spare time Claire is an artist, a volunteer at animal shelters and an avid kayaker. She’s the whole package, and we feel very lucky to be welcoming her to our team in January. The lovely, bubbly Nicole is the newest addition to our nursing team! Living North of Whangarei with her partner, Nicole enjoys spending time with her horses and is an avid eventer. She also owns a bouncy, ball-obsessed German Short Hair Pointer named Luke! Nicole is returning to nursing after a short break honing her customer service skills. We're delighted to have her smiley presence, and kind approach to animal handling here at Mill Road. Christmas Hours and Christmas warnings! We would like to thank all of our Clients and Patients for a wonderful 2017, and are wishing you all the very best for the coming year. Please note that we are only closed for the Statutory Holidays, the 25th & 26th December, and the 1st & 2nd January. As always one of our Vets is on call for emergencies. If you have an emergency, call the normal clinic phone number to be put in touch with the on-call Vet. Chocolate! All chocolate is toxic to dogs – the darker the chocolate the nastier this is for our pooches. Don’t forget that a dog’s nose can smell chocolate through wrapping paper! Cooked bones present a real danger to our pets. As tempting as it may be to feed them we often see pets with bones stuck and splintering in places they shouldn’t be! Stick to an uncooked cannon bone from the butcher or an appropriate dog toy or chew. If in doubt pop in to reception and one of the ladies will help you with an appropriate Christmas Gift! We always see a lot of pancreatitis cases over Christmas and New Year. This is caused by foods that are high in fat, and makes for a very unhappy dog or cat that needs days of intensive nursing! Be careful when feeding food scraps from the table or Barbecue, and please keep discarded ham fats and chicken carcasses well out of reach of your pets. 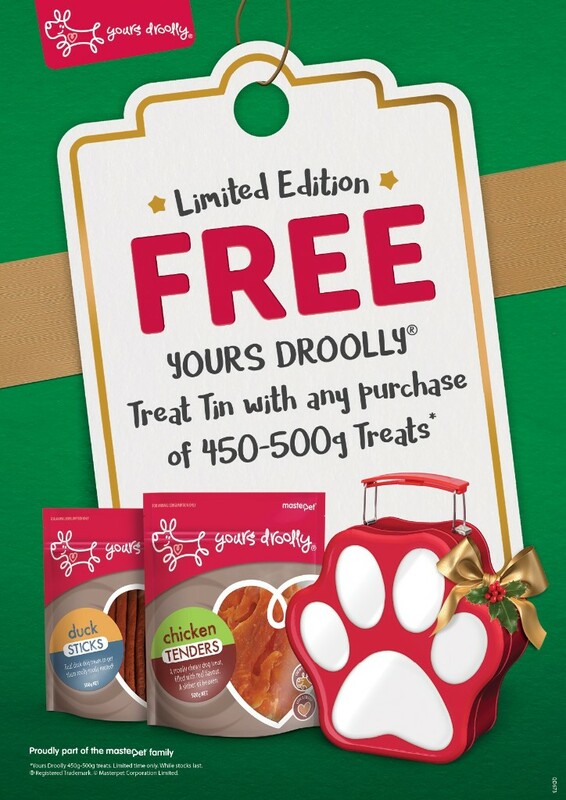 BUY A LARGE BAG OF YOURS DROOLLY TREATS AND GET A FREE TREAT TIN! A heartfelt thank you to everyone for the care, help and compassion shown. Just wanted to say a very heart-felt thank you for literally saving Bosca’s life. Knowing our pets have always been in such a kind and caring environment, with such wonderful, capable people means so much. 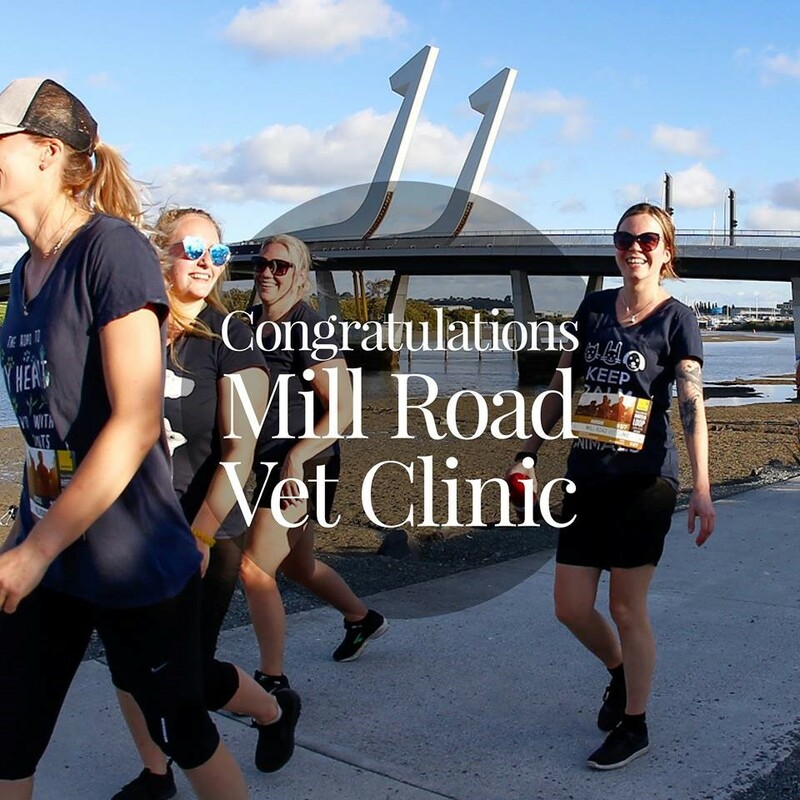 You are a one in a million veterinary team! You guys are super heroes! You have made a stressful situation so much easier to deal with, with your friendliness and professional approach. Open till 6pm on Friday.